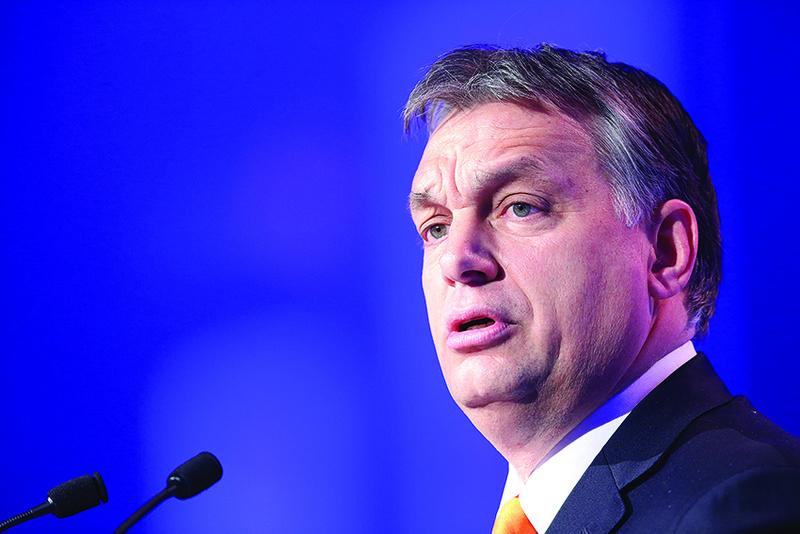 It is the moral duty of Christians not only to help their brothers and sisters in Christ abroad, but also to defend Christian freedoms in Europe, according to the Prime Minister of Hungary. Viktor Orban was speaking to international campaign groups invited by his government to a conference on how to help the persecuted Church. At the assembled gathering, government representatives, church leaders and organisations like the UK’s Christian Legal Centre heard how western governments are failing suffering Christians worldwide. The conference raised these points: (1) Is the current lack of vetting of migrants from the Middle East and North Africa causing a national security crisis in Europe? (2) Why is not more priority being given to Christian asylum seekers in the current European scheme? (3) Why have the media and western governments been largely silent over the plight of persecuted Christians? Human Capacities, Zoltan Balog, denounced a recent incident at Oxford University where a Christian Union was banned from a Freshers Fair. Church leaders from the Middle East deplored the western governments’ lack of help for Christians in the region.